Aaaaw,this put a big smile on my face. thank you so much! 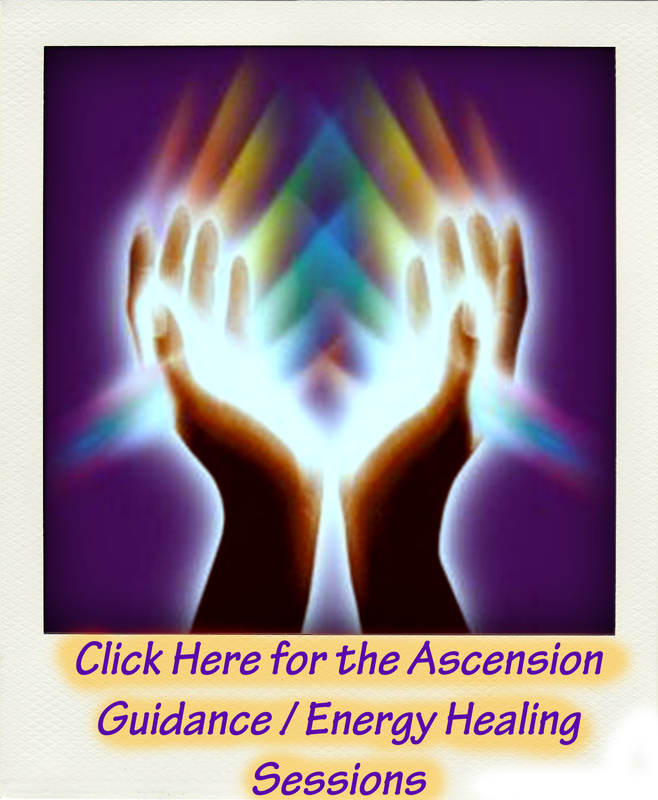 Pingback: ASCENSION GUIDANCE: The Secret To A Successful Manifestation | 5D Ascension Now! 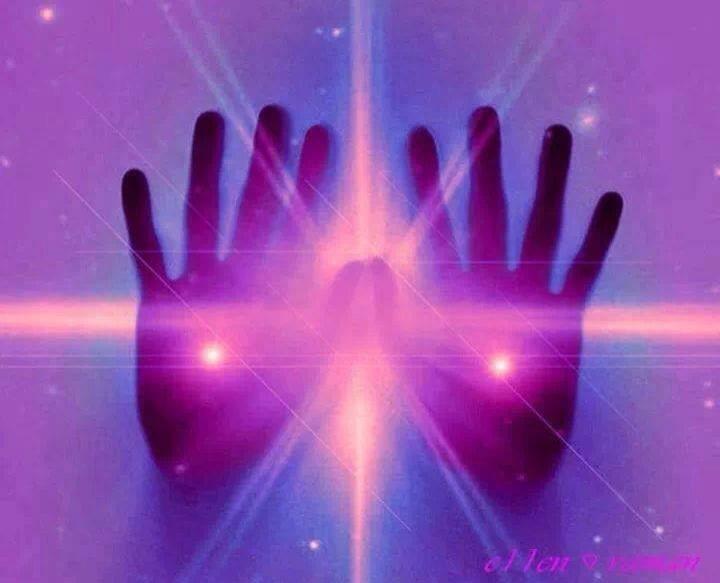 Pingback: ASCENSION GUIDANCE: Weekly Message ~ 10 – 17 Novemeber | 5D Ascension Now! Pingback: ASCENSION GUIDANCE: Weekly Message ~ 15 – 21 December | 5D Ascension Now! Pingback: ASCENSION GUIDANCE: Weekly Message ~ 8 – 15 December, 2014 | 5D Ascension Now! Pingback: ASCENSION GUIDANCE: Weekly Message ~ 17 – 24 November | 5D Ascension Now! Pingback: ASCENSION GUIDANCE: Weekly Message ~ 24 November – 1 December | 5D Ascension Now! Pingback: ASCENSION GUIDANCE ~ Ascension Update: Rainbow Activations ~ Ouroboros ~ Nature Messengers | 5D Ascension Now! Pingback: ASCENSION GUIDANCE: Ascension Guidance Weekly Message ~ 13 – 20 January | 5D Ascension Now! 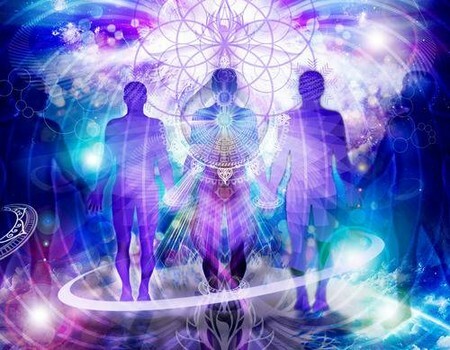 Pingback: ASCENSION GUIDANCE: Weekly Message ~ 21 – 28 January 2015 | 5D Ascension Now!